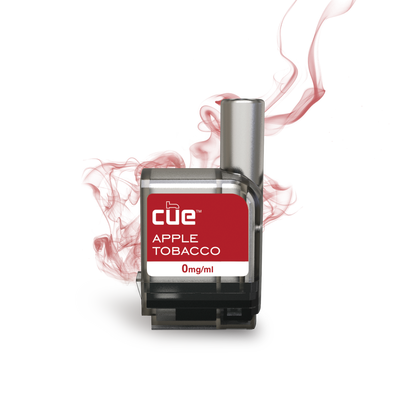 Elegant, high-performing and simple, the Cue® Vapor System encompasses a patented device and a pre-filled, disposable cartridge. That's all you need for the simplest premium vapor experience. 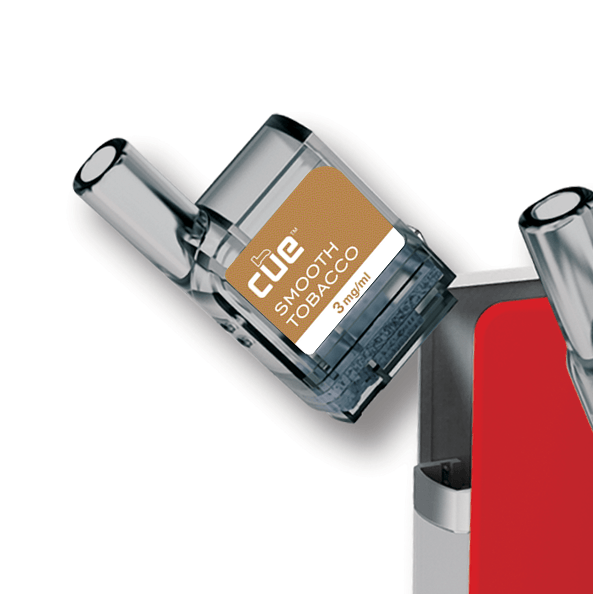 Charging your Cue® and changing your cartridge is all you need to do. 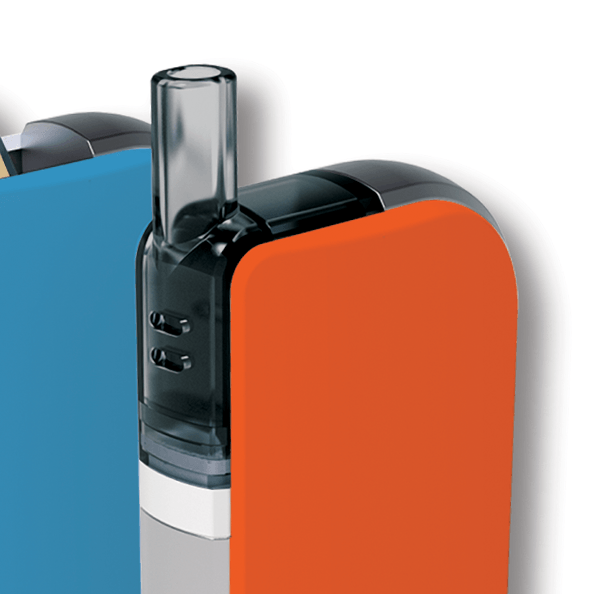 Pick a pre-filled, disposable flavor and desired nicotine level. 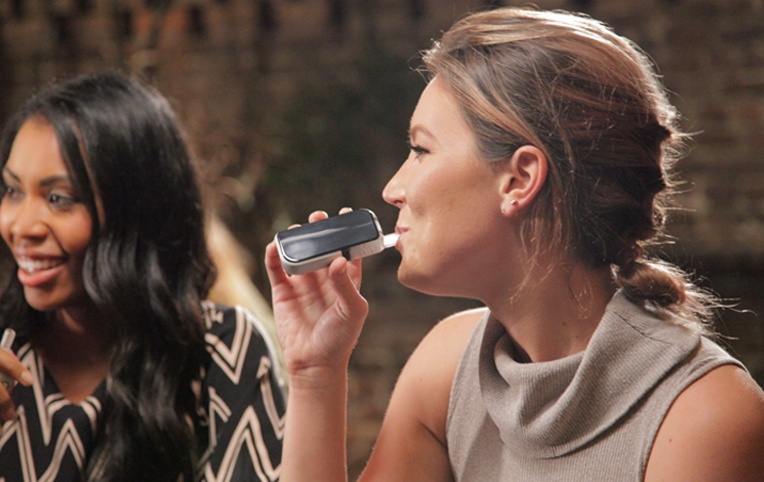 Insert your e-liquid cartridge into place. Press the power button and vape. 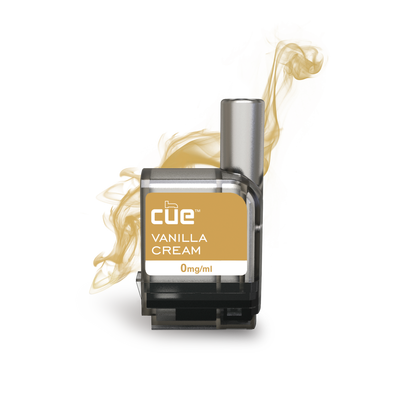 Our powerful battery and click-in-click-out pre-filled cartridges allow for you to enjoy your Cue® device, all day long. 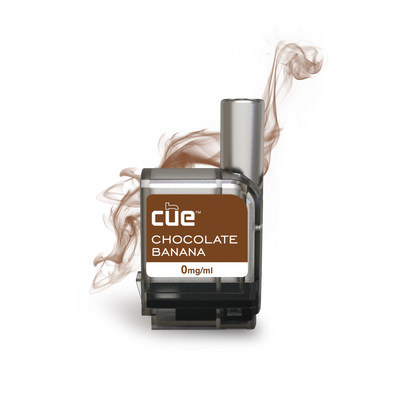 A smoking alternative that provides the high-quality vapor that satisfies. Fits into the palm of your hand, pocket or purse and ready for any situation. 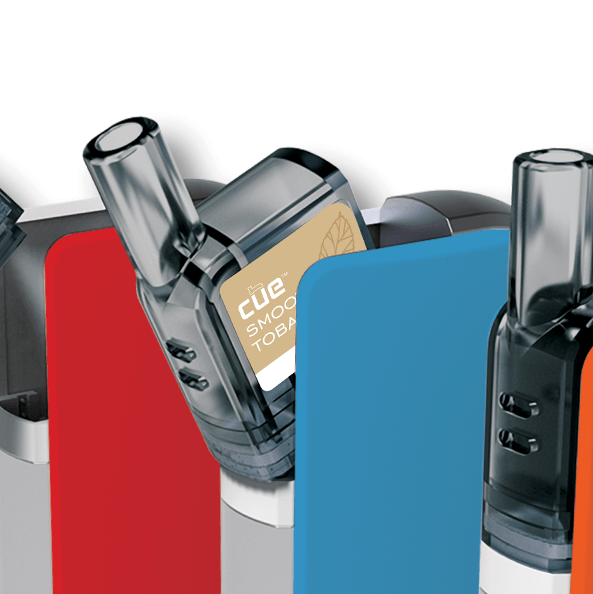 Cue® Cartridges come in five flavor categories and three nicotine levels, so you can find the right fit.